Black Business. Since commerce was created Black people have been an integral component in sales, trade, and merchandising. After becoming the architects of the world's economy, a group of Blacks made the erroneous decision of employing pink people into "companies" as they sought to increase their international influence. These "employees" soon violently took over these companies. Now these 1 time wayward employees have militant control of mass production of most industry. Black business, even the most successful, must purchase thier goods from these parasitical purveyors making them less "business" and more higher end consumers. There is no such thing as competition when a segment of the population is printing, then pocketing the money. 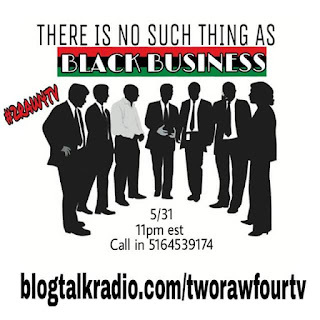 Yes, support Noble Black entrepreneurship, but just know THERE IS NO SUCH THING AS #BLACK BUSINESS. 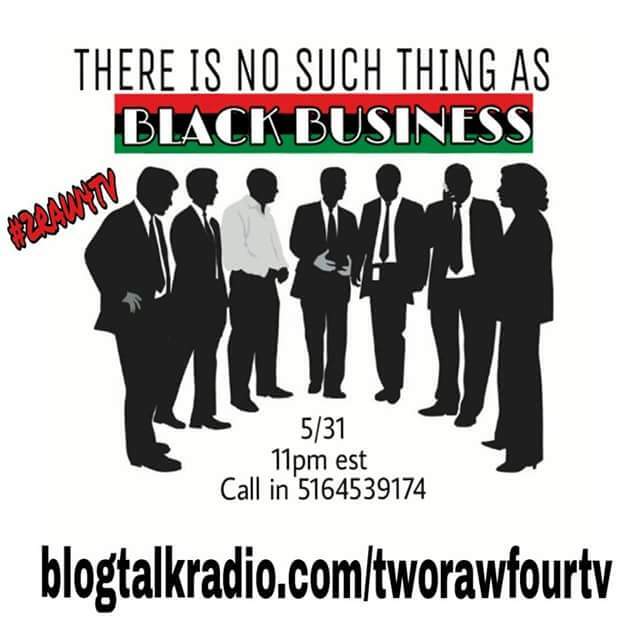 Next #2RAW4TV we will discuss this and how to turn back the tide in favor of the earliest entrepriers.